In our kick-off partnership for Serve Together, we are looking for volunteers to join iACT’s Hands on Housing on Saturday, October 20, 2018 between 9am-5pm. 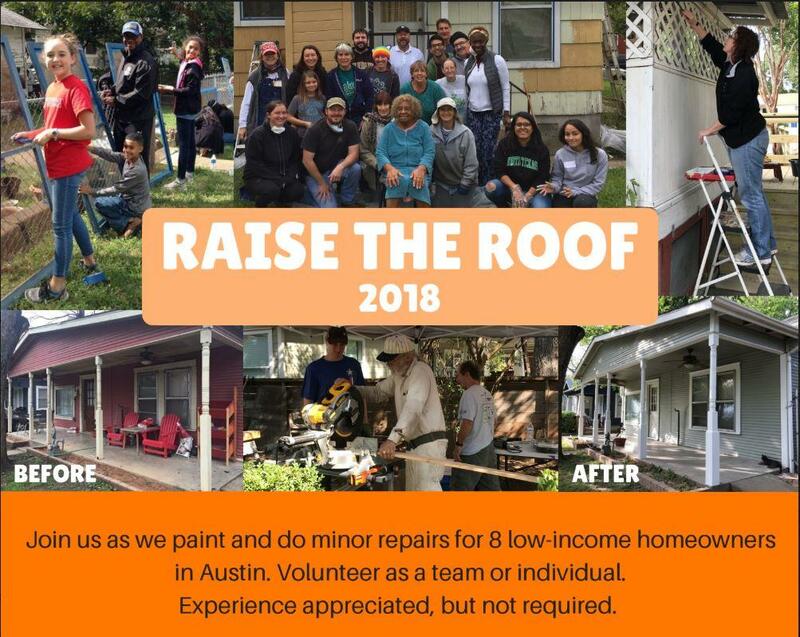 Volunteers will be painting and doing minor repair work to a number of homes in Austin. Dialogue Institute Austin is cordially asking five volunteers to serve in this community-based event.